Every product of Lesko has guaranteed and certified quality. 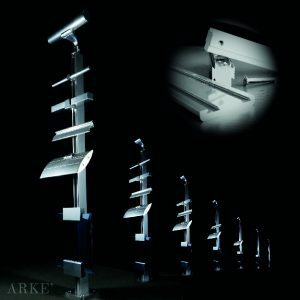 The Lesko products are designed and tested from architects and engineers, are patented from WIPO and EPO and certified from QUALANOD and ISTITUTO GIORDANO. Lesko lines are born in the intent to offer to the client objects of design that can easily find their space in every urban reality and being adapted to any kind of architecture style. In the big range of products one can find solutions which adapt better to his needs. 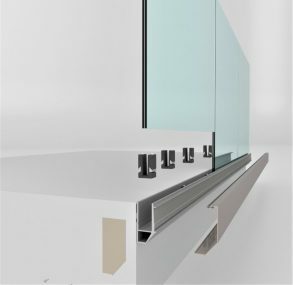 Lesko tries to be the bridge between the client and the matter, by joining the aluminum to many materials like for example glass, and also very technological materials like carbon. The main feature of all LESKO products is their MODULARITY, which allows creating endless creative and functional solutions. 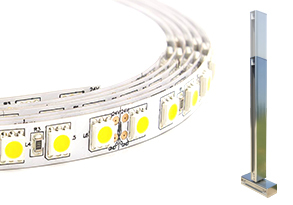 All LESKO products are made of Aluminum 6063 Alloy, which gives them an absolute strength and lightness. 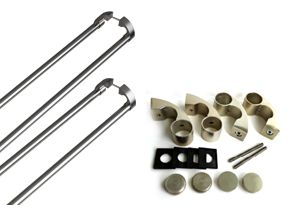 The Aluminum Alloy has a guaranteed 30-year lifespan, meaning that it has a very high reliability and durability. The new PAX system in aluminum for gazebo and pergola with orientable sunscreen profile. 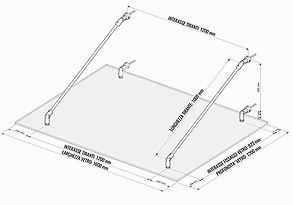 The cover guaranties to keep water thanks to the sunscreen profile’s shape and to the gutter system which convey and unload water in basis of the columns. Complete with assembly screws and assembly instructions. 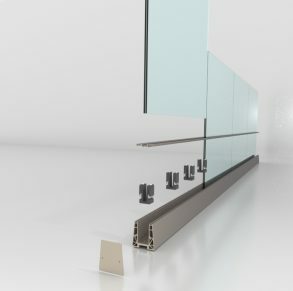 The glass wall system gives each environment transparency and the feeling of being able to space. Clear 2 is designed to give light without passing up safety. The glass wall system gives each environment transparency and the feeling of being able to space. Clear 3 is designed to give light without passing up safety. The system is more than the sum of its parts. The multifunctional system OVER allows to create infinite solution for parapets, thanks to the numerous elements which can be combined and give liberty and vent to creativity. Innovation and design get illuminated. The innovative system of slide and cursors enters the illumination world, giving life to FLY, a patented system which unites essential design and commodity to illuminate gardens and avenues. Versatile, secure, of essential design. 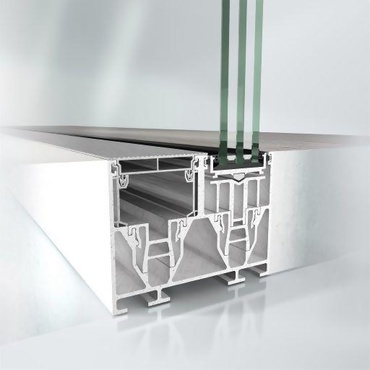 CROSS handles adapt to any kind of typology of aluminum doors, rapid to fix thanks to the supports for the tubular. It’s possible to varies the size of the handle with just one cut. The sunscreen line LID in aluminum offers protection against solar rays by giving to the different architectural solutions a value of simple and essential design. 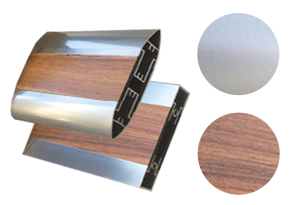 In the sunscreen line are available also elements of addition for the aluminum profile by using the inserts in HPL with wooden weave. 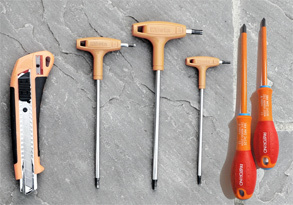 The lightweight and practical shingle kit. This anodized aluminum kit is the perfect solution for a light and practical shelter, Over Shelter is tested for a 160 kg/m2 load. 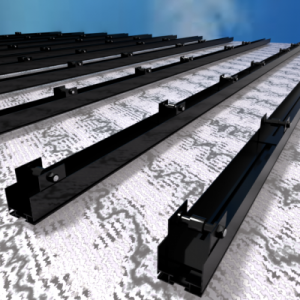 The ventilated facade, the advanced screen for the breath walls. ARMOR is the Lesko system that allows you to make solutions to the building envelope. A system made up of composite aluminum and polyethylene panels that offers protection; a shield for your structure. 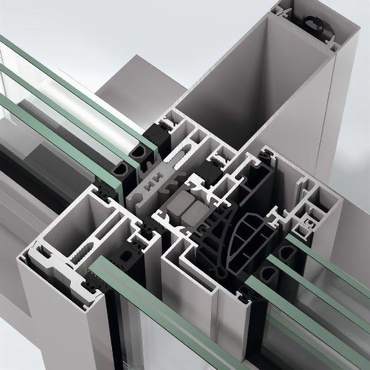 The system is adaptable to any architecture through its practical lightweight and resistant aluminum fastening system. Characterized by the position of the outer coating layer that does not adhere to the tamponing wall but is spaced to form an interspace. Air circulates naturally due to the convective motion produced by the presence of openings arranged at the base and at the top of the facade. 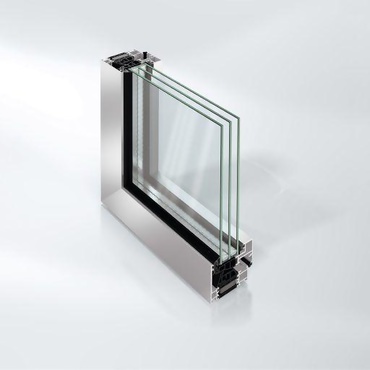 Sunbeam is the multifunction design system of thermally insulated doors and windows, sliding systems with open or all-glass profiles, shop windows and shopping malls realized with Schüco profiles. Noise reduction up to 53 dB. Functionality and versatility extremely high.